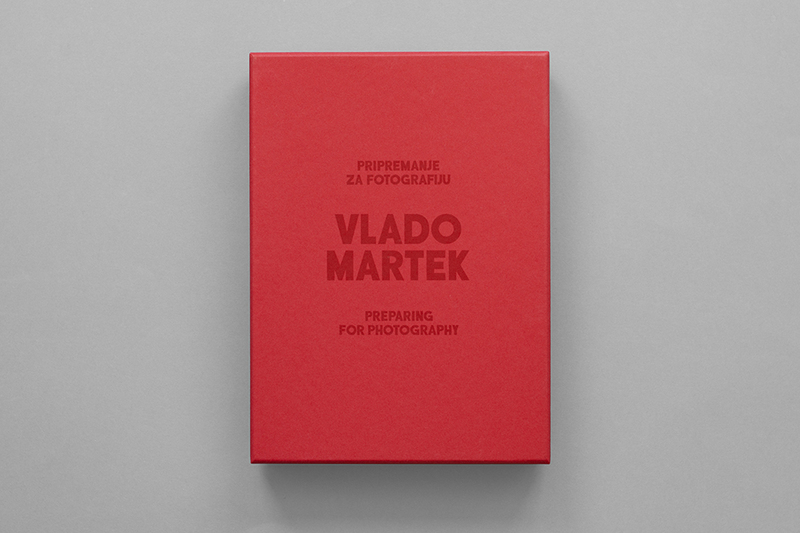 This publication, entitled "Preparing for Photography", is completely dedicated to Vlado Martek’s work in photography, presenting the medium as a conceptual form. 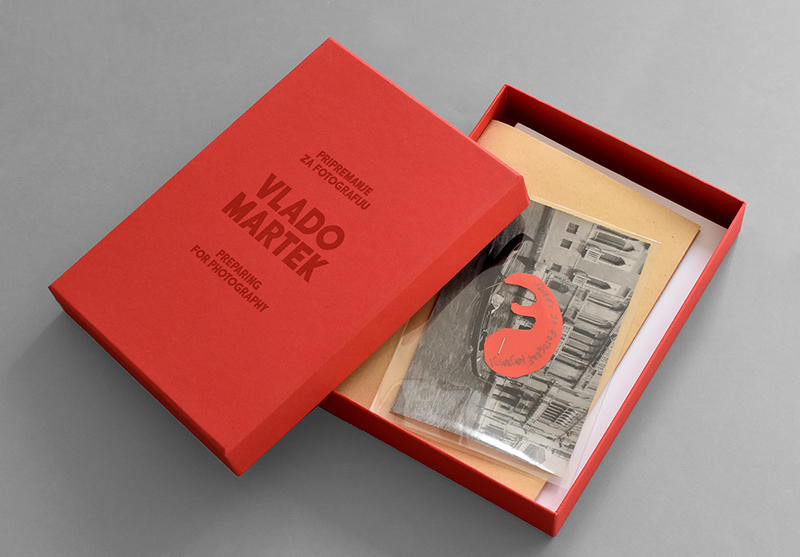 It gathers a series of the author’s works in the medium of photography, created in the period from the 1970s to today. 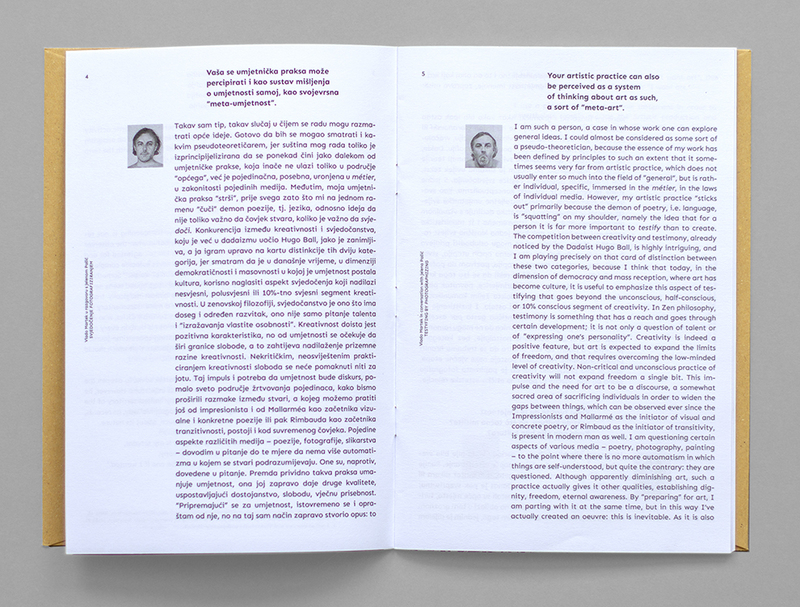 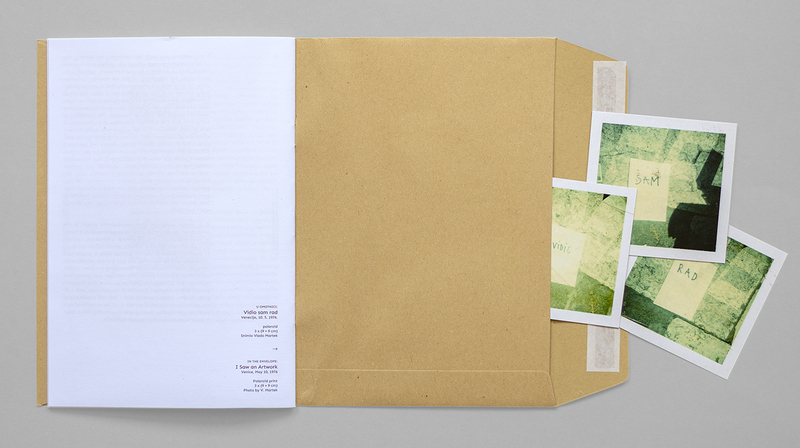 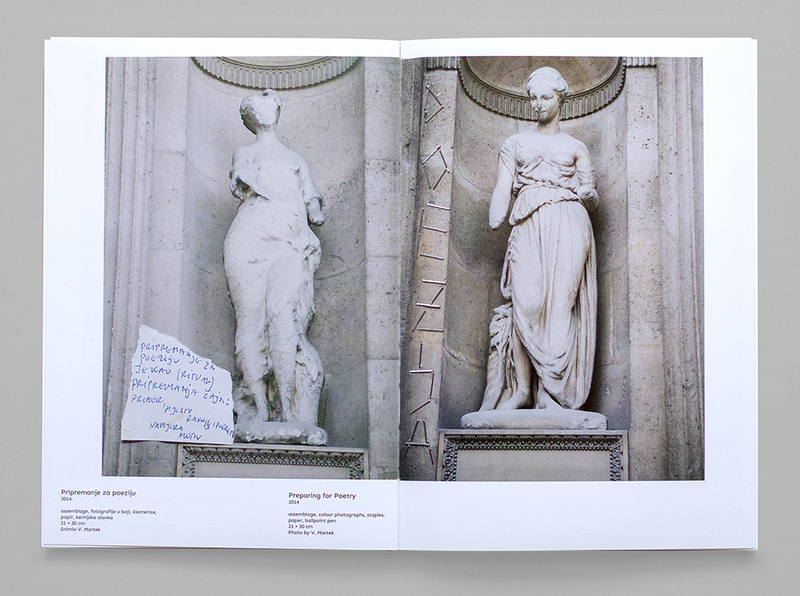 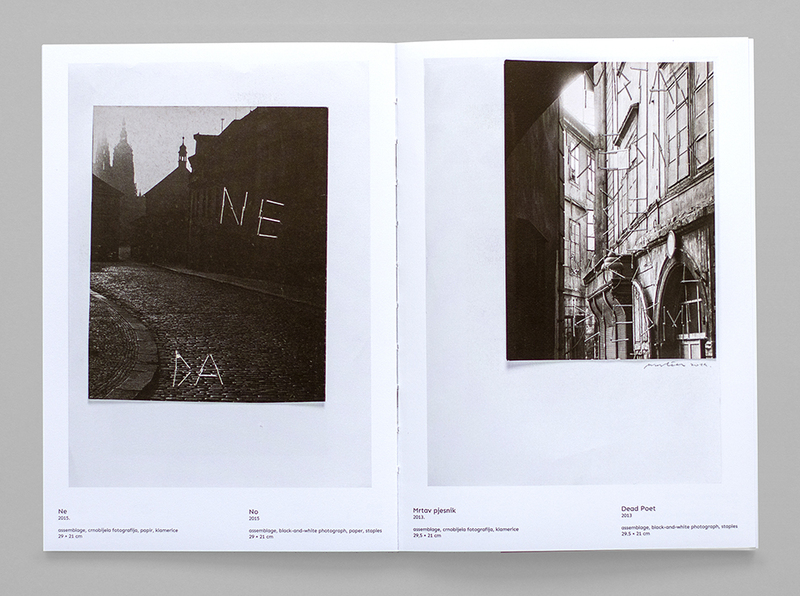 The publication is divided into three separate booklets – a booklet with a text, a booklet with almost hundred reproductions, and a booklet which contains an interview with the artist, providing a fresh insight into an extensive segment of his work and thoughts about art, mediums, text and meanings.